if you selected one set with HDD, it will be pr-installed in the NVR! We provide EU/UKAU/US Plug ,We will send power adapter according to your country! 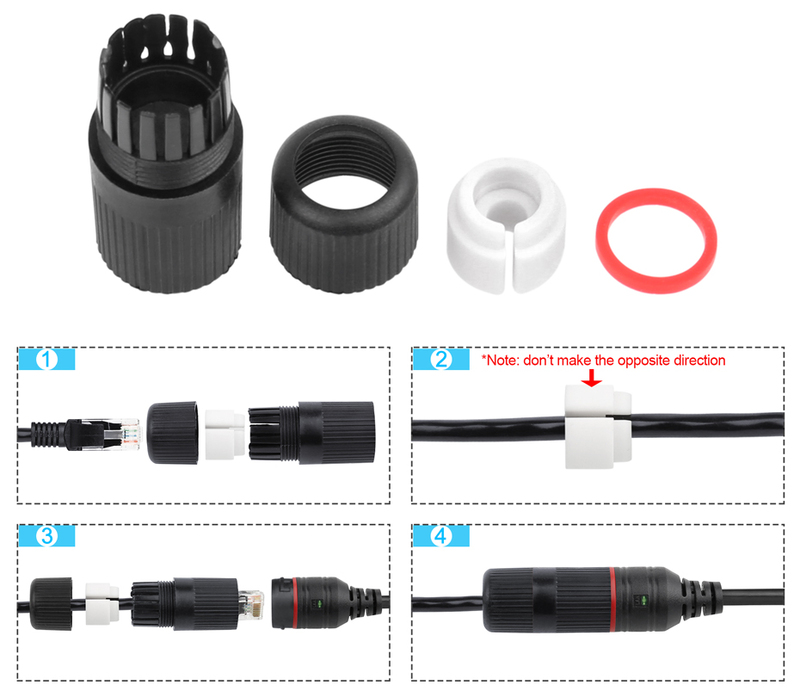 *Note: this nvr and cameras are compatible only from us, they can't compatible with others. 2, Plug And Play, don't need extra power cables or adapters or switch. 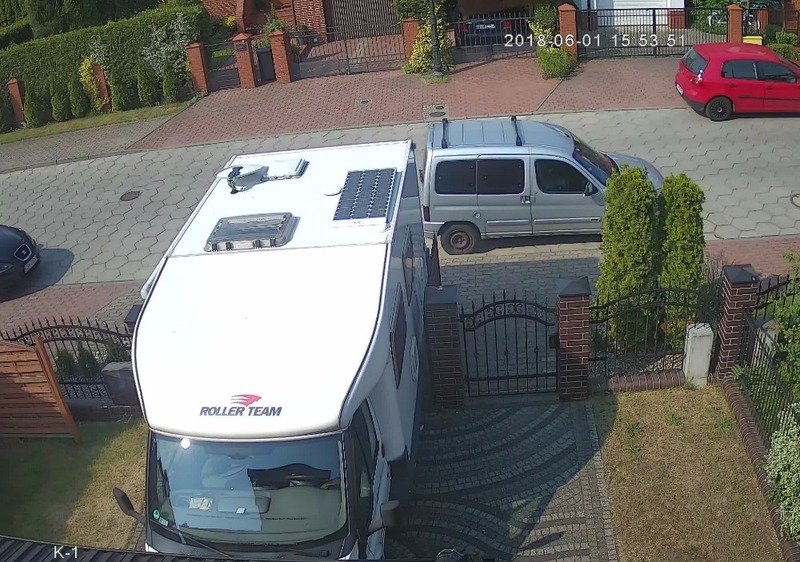 3, H.265 More Clear than H.264, save your HDD storage space! 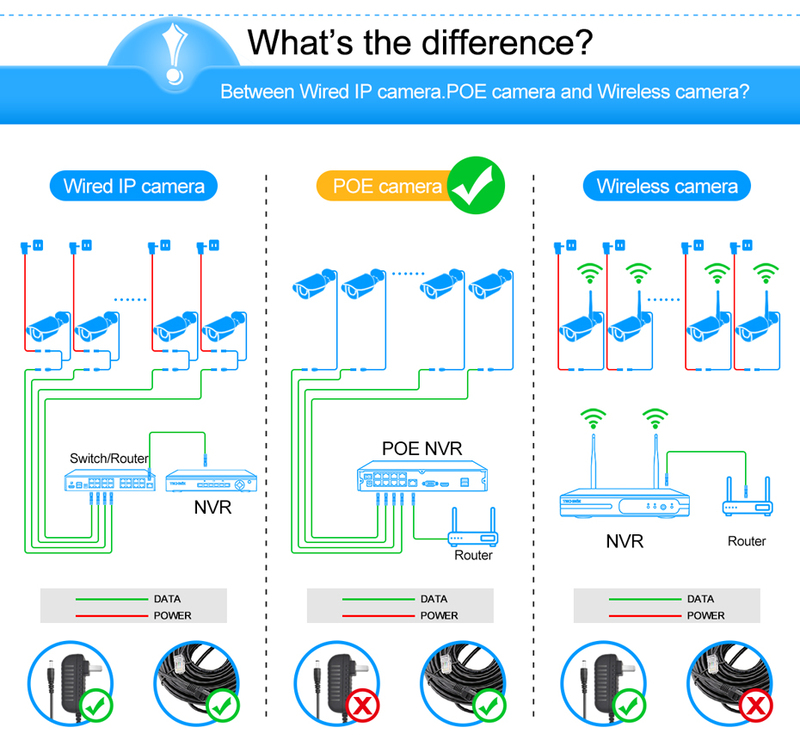 POE System max support 50-80m POE cables transmission distance, which greatly increases home installation convenience. Get Installation Done in Seconds. Plug and Play, No extra fees. get it ,enjoy it. 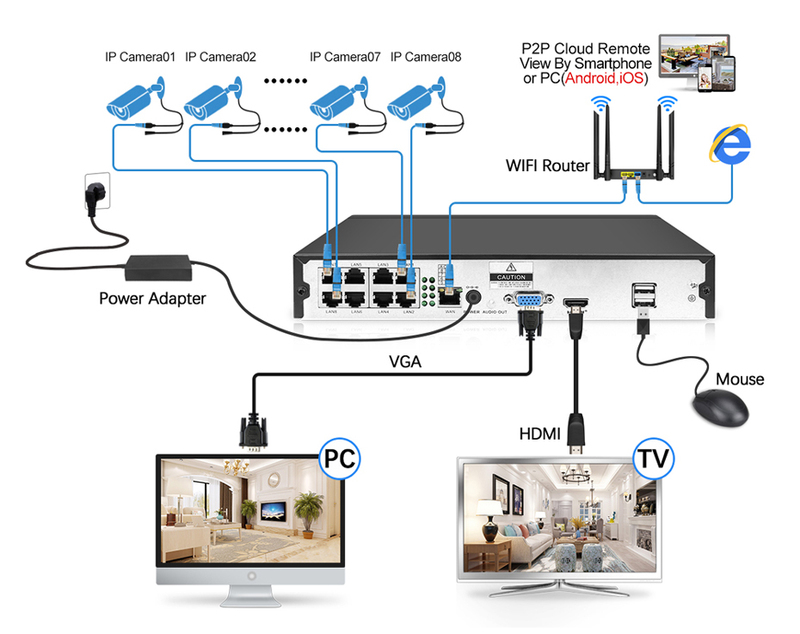 NO extra power cables or adapters are needed and just by connecting a IP camera to NVR with a single cable, you can easily complete the installation without the knowledge about the computer or network and start enjoy the super easy monitoring among your smart-phone, tablet or PC. 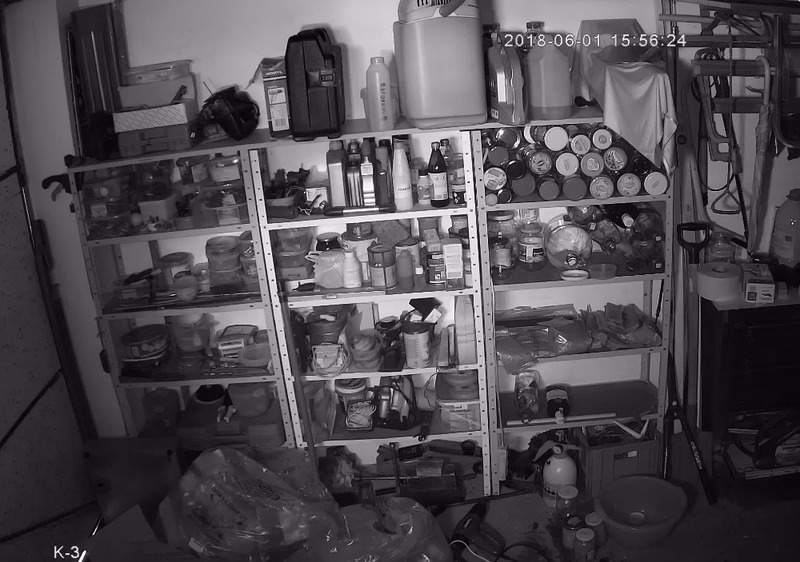 *PS: Please don't directly use NVR power to camera, it will be damage. 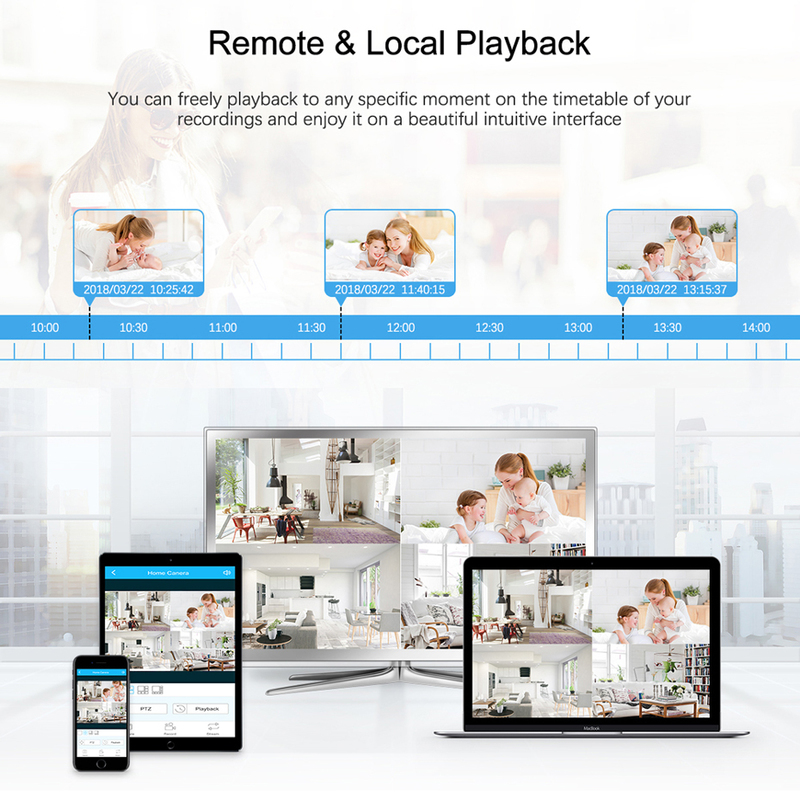 Using the latest network technology, plug and play, you can remote view via smart phones(Android/iPhone), tablets, notebook or PC anytime anywhere. 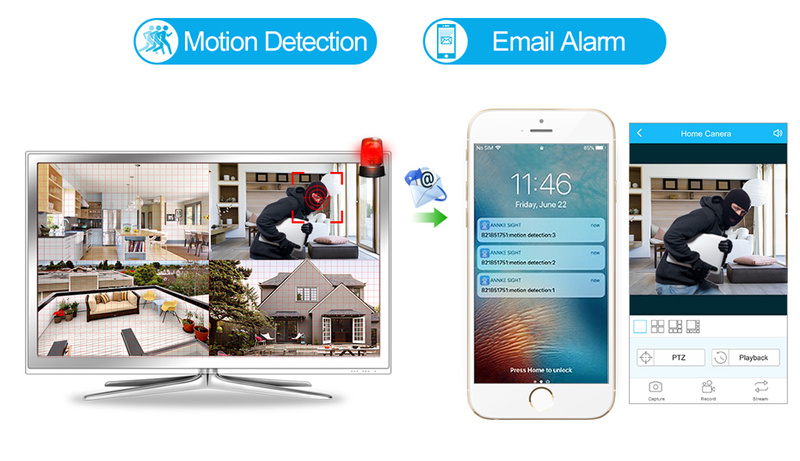 After easy setting the detecting zones, every suspicious movement will trigger alerts, and immediately sending alert e-mail and pushing notifications to your mobile device. 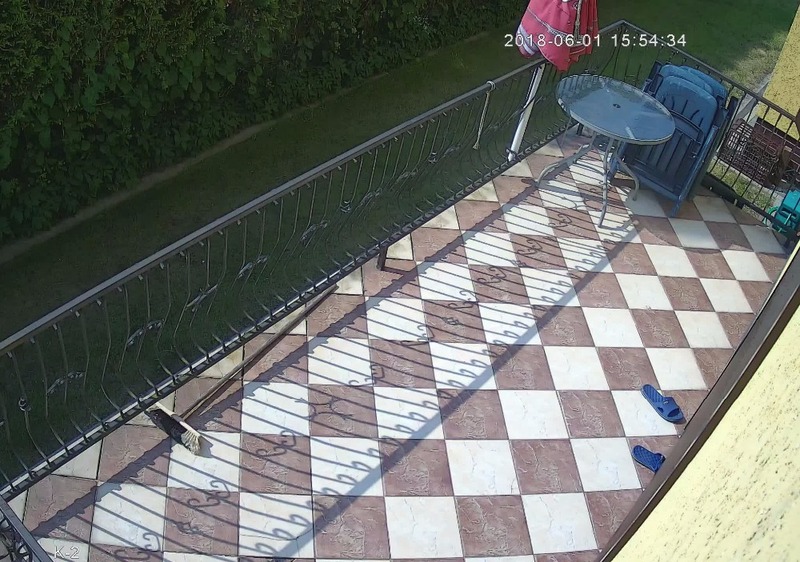 IP67 professional security surveillance camera for Outdoor/Indoor use. 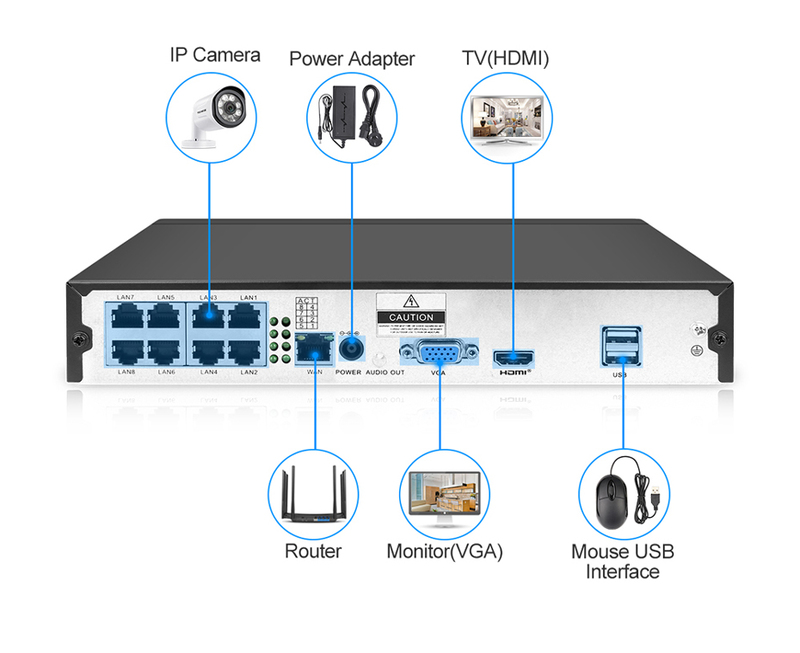 Our POE NVR is 48V 4MP POE NVR, it only can be compatible with Our 48V POE cameras.